Amazon prices change constantly, but as of this writing the Black Series Jabba the Hutt figure is only $15.64 on Amazon, with free shipping if you’re an Amazon Prime member. That’s an incredible deal, I must say. I already have several of these (particularly if you include the SDCC version), but I picked up another just on general principle. 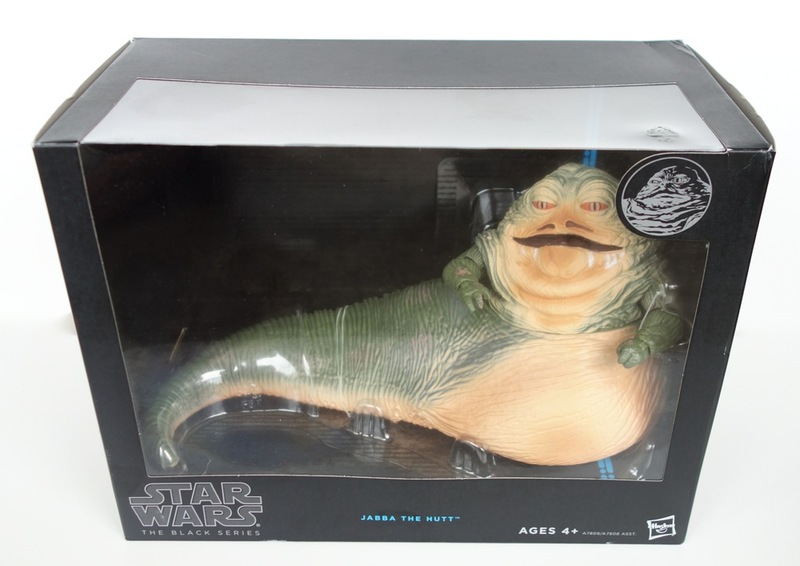 A lot of people weren’t happy that they released Jabba as a lone figure with no accessories and a $40 suggested retail price, but it’s hard to complain about this price.